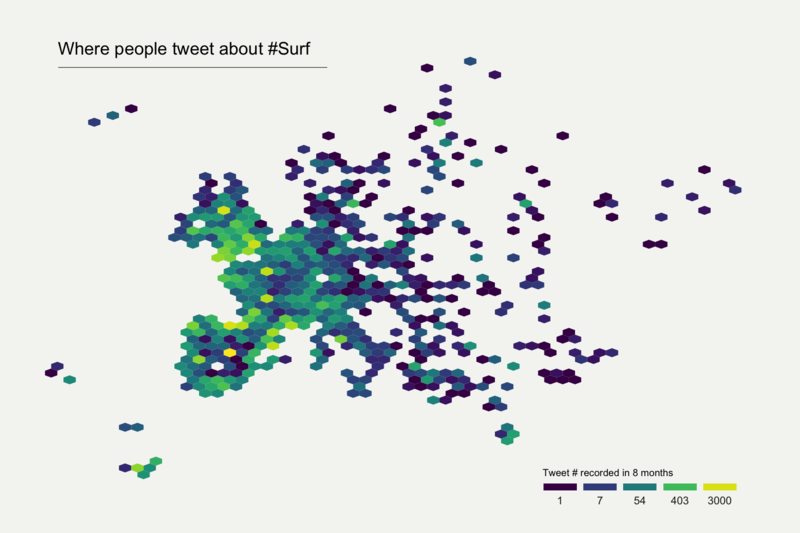 It considers the geographic position of about 200k tweets containing the hashtags #surf, #windsurf or #kitesurf. 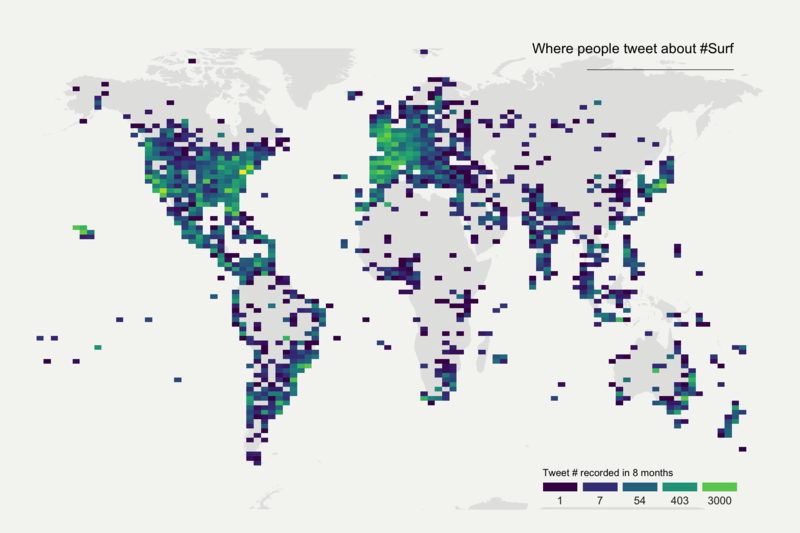 This dataset has been built harvesting twitter every day during about 300 days. It is fully available in this Github repository. Basically it looks like the table beside. 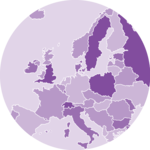 If your dataset is composed by a few data point only, you can just display them on a map. If you have specific information to display concerning these positions, use an interactive: more information are available when you click data points. 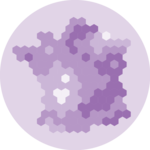 A dot density map is used when the sample size of your dataset is high. Dotmaps give a good idea about where samples are distributed. However, once dots start to overlap, it gets impossible to distinguish how many of them are displayed on a certain zone. That’s where binning becomes an interesting option. 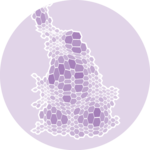 To create a hexbin map, the territory is divided in many hexagons and the number of sample per hexagon is counted and represented by a color. It is also possible to divide your territory (the world here) in regions other than square or hexagones. This will result in a chloropleth map. Of course, you need the information of the exact shape of your regions.